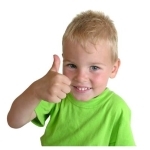 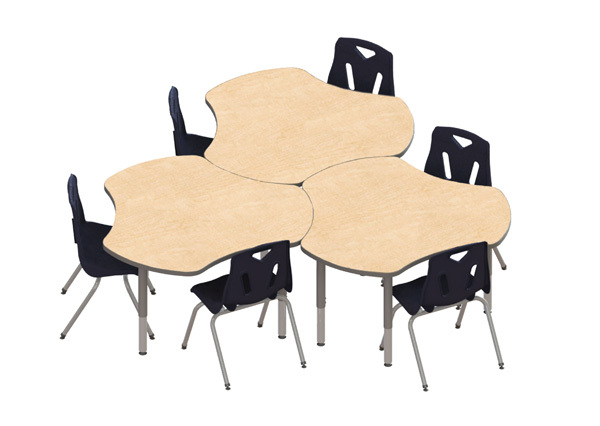 Create a collaborative “hub” to learn together with Berries Collaborative Hub Tables. 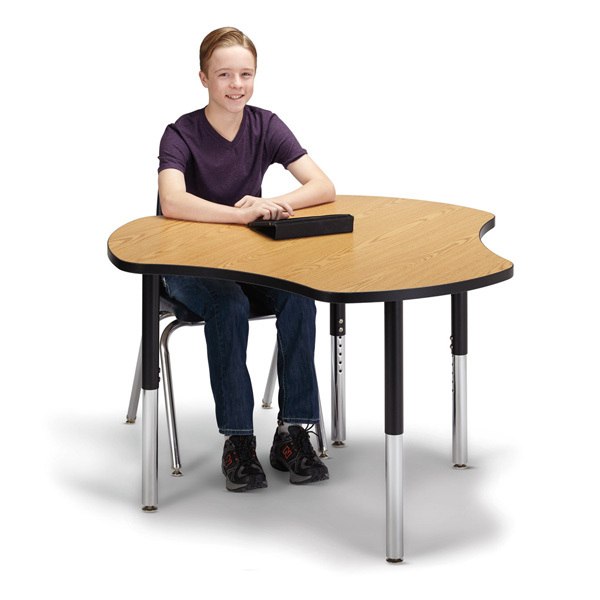 These innovative tables are well-suited for collaborative use in classrooms of all ages—even high school—and can be configured for individuals as well as small or large group learning. 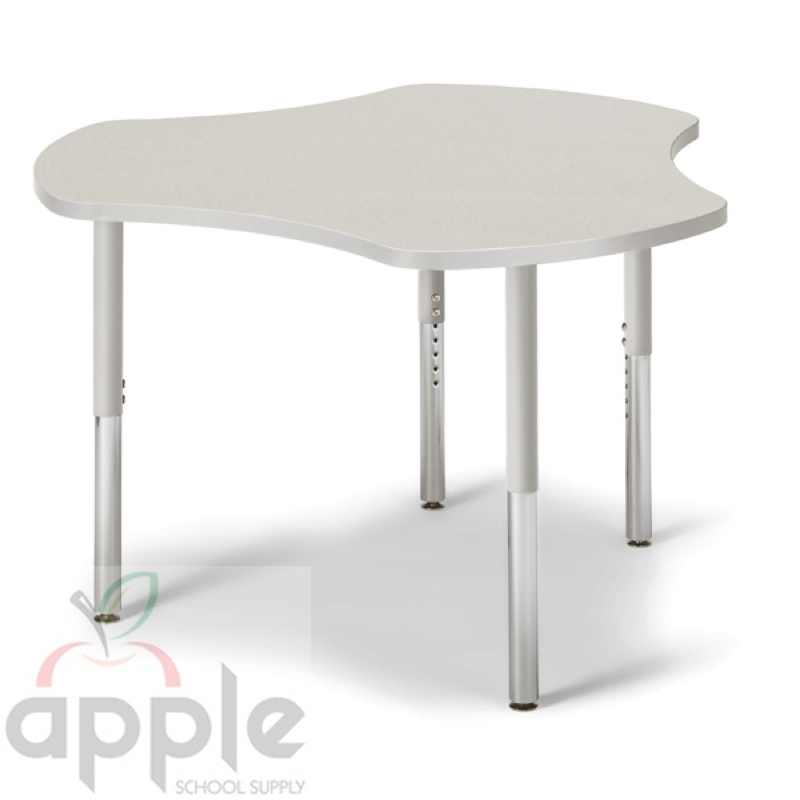 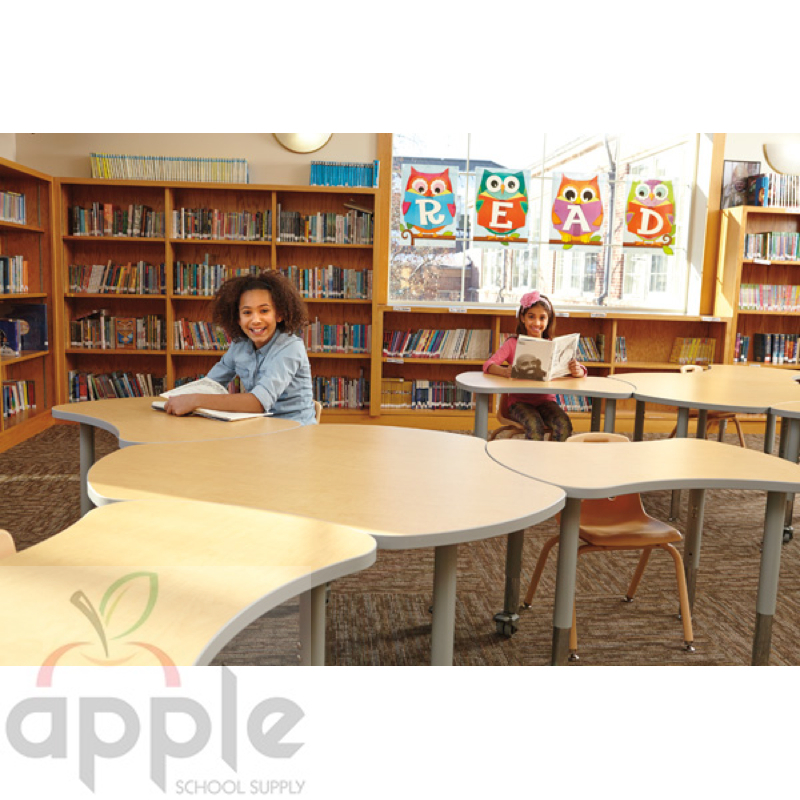 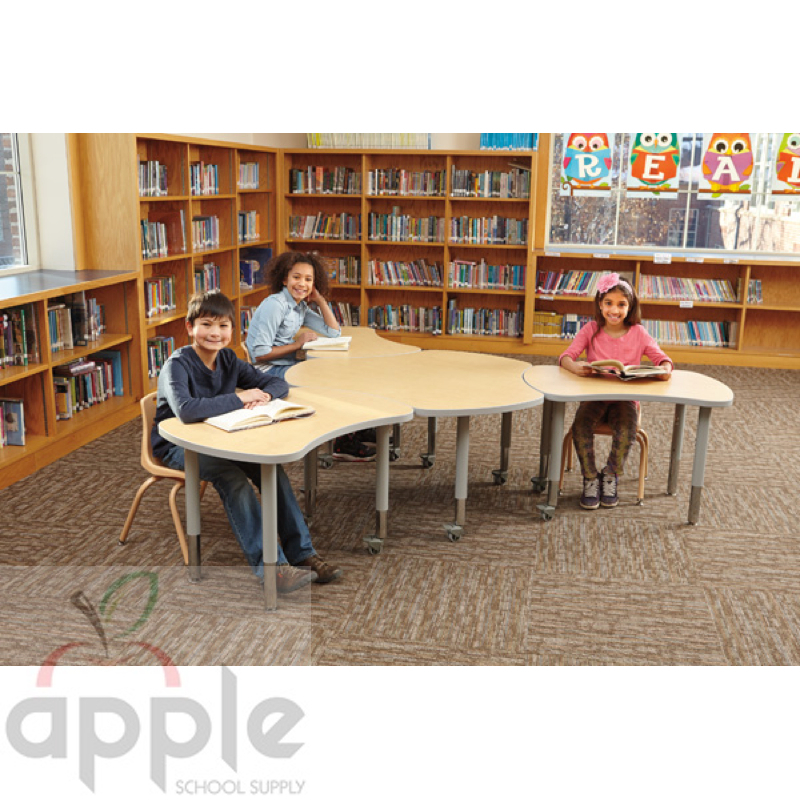 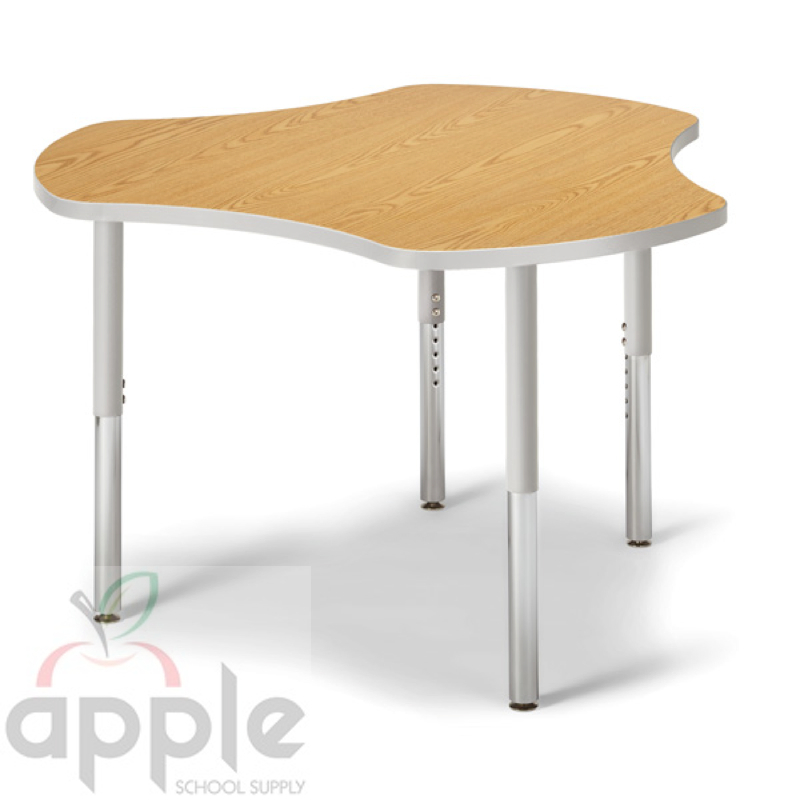 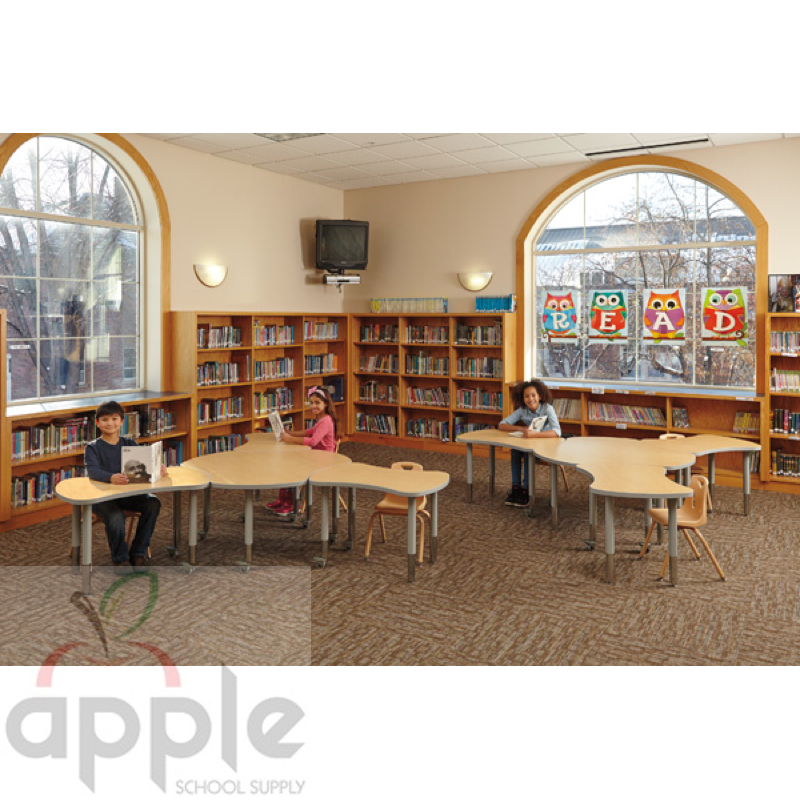 These Hub Tables work great for an individual desk, and yet are versatile for easy combinations with other Bowtie, Hub, or even 48” Diameter Round Activity Tables to create a larger collaborative learning space. 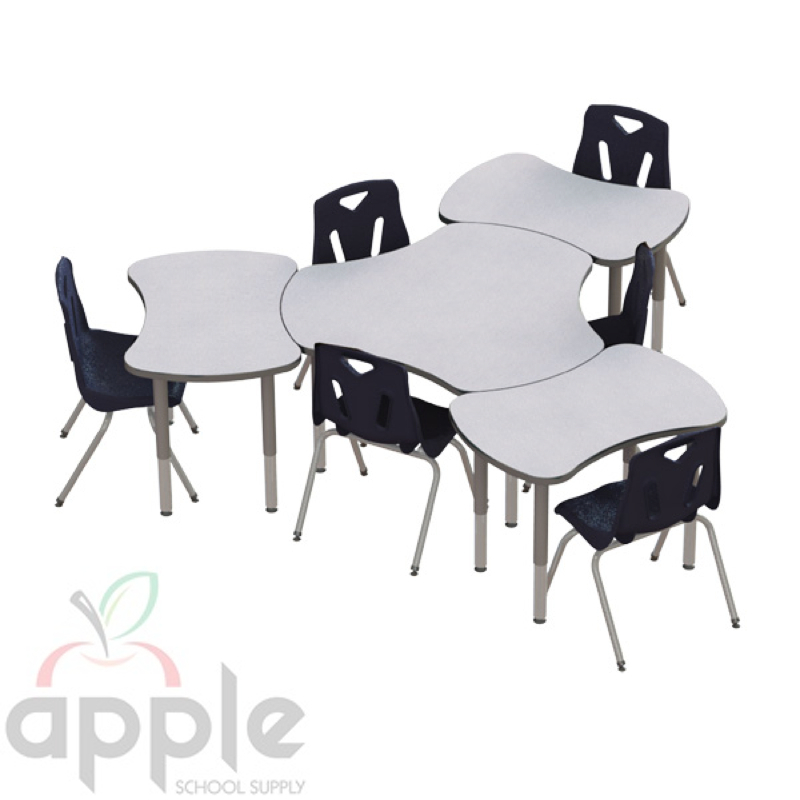 Plus, their ergonomic design is ideal for both left- and right-handed learners. 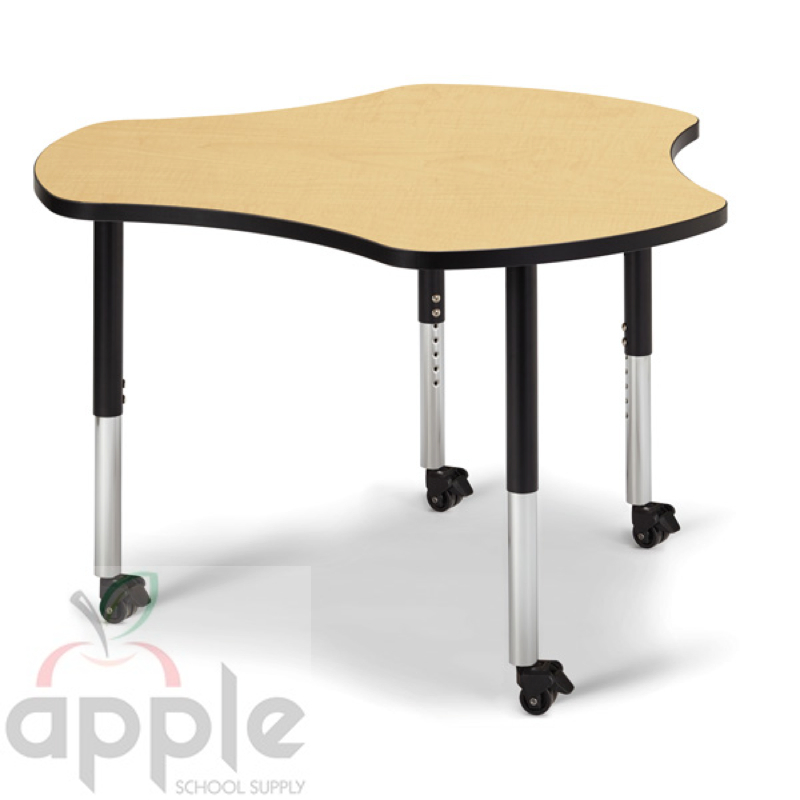 The mobile-ready legs are made with durable 16 gauge steel and feature adjustable levelers. 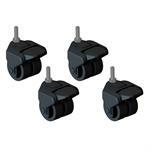 The levelers can easily be swapped with matching casters (sold separately.) 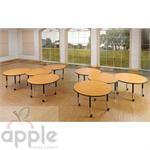 This gives you three foot options—4 levelers, 4 casters, or 2 casters and 2 levelers for a wheel-barrow style. 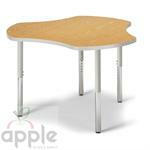 Make your Collaborative Tables mobile with the Collaborative Tables Mobility Kit. 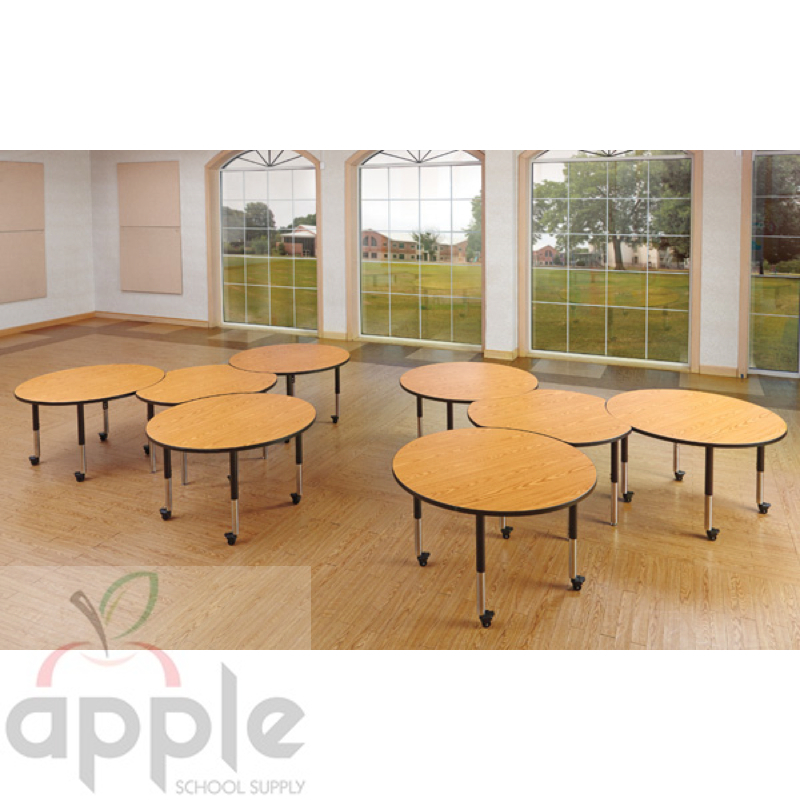 It includes 4, locking dual-wheel casters that easily replace the levelers that come standard on the Collaborative Tables.